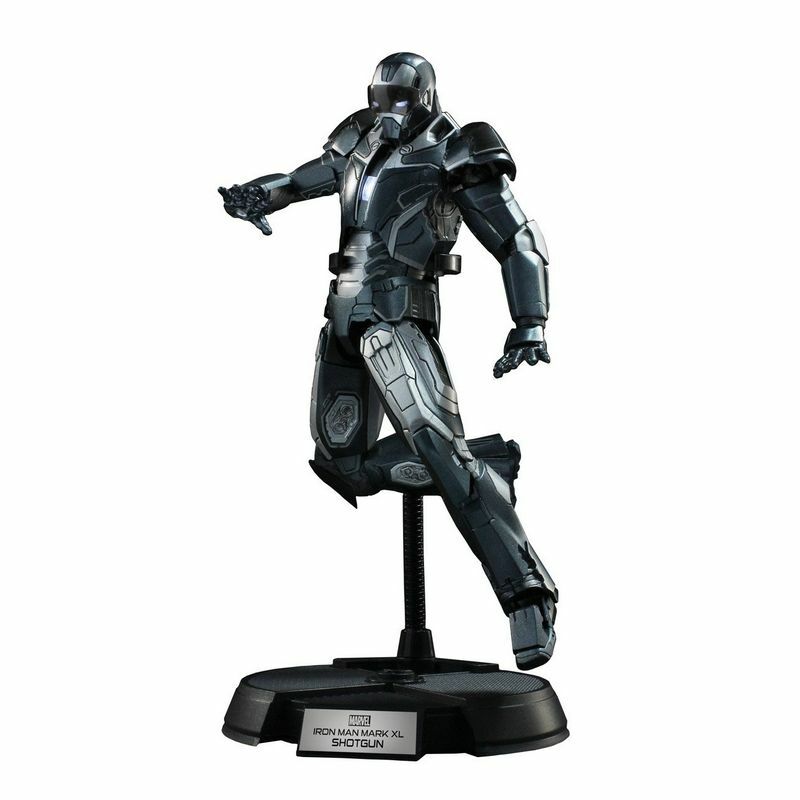 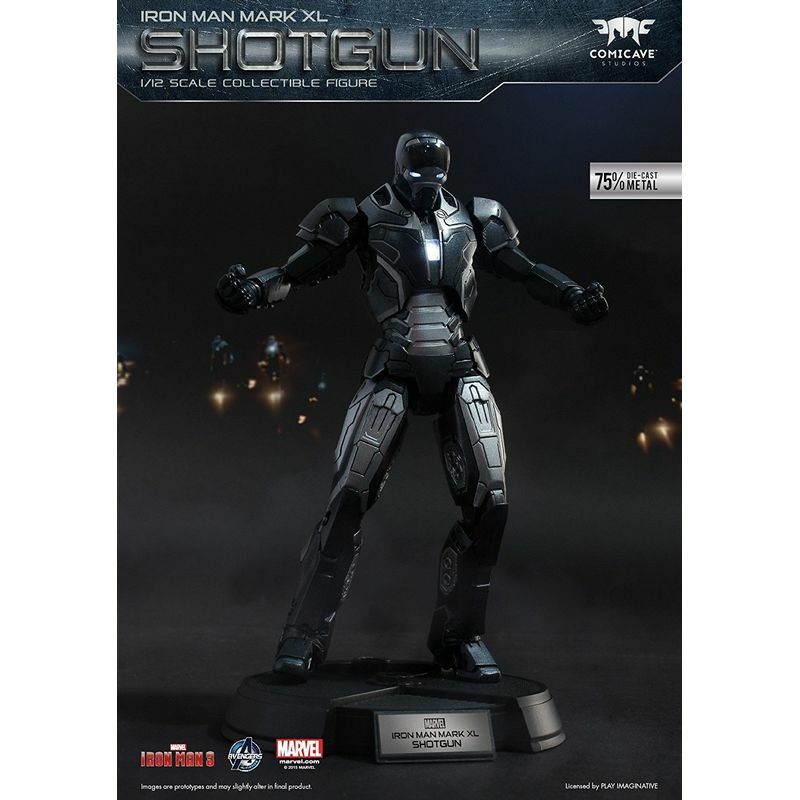 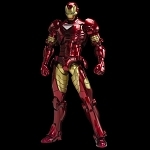 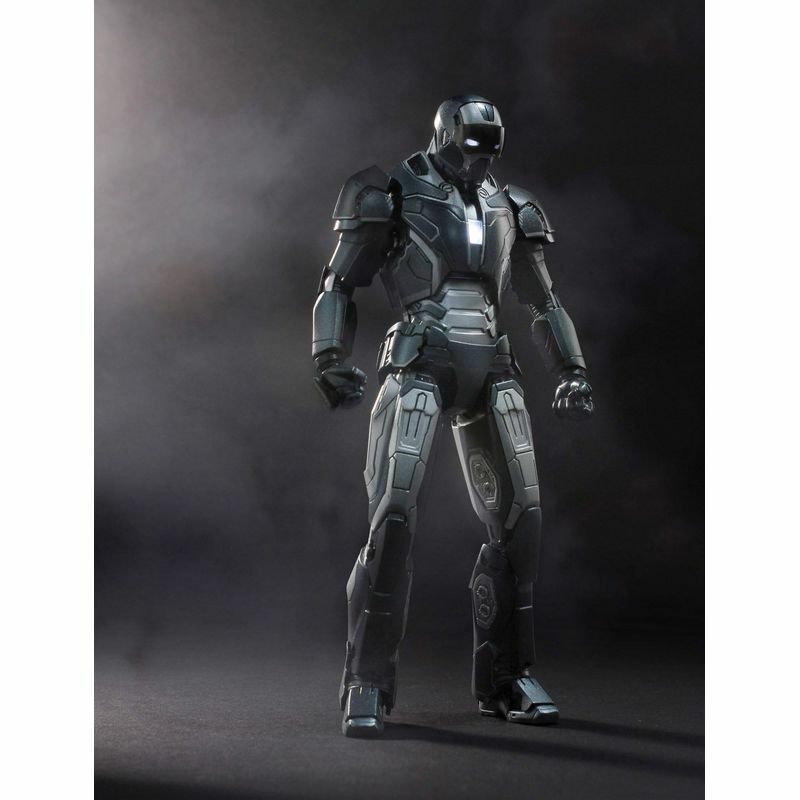 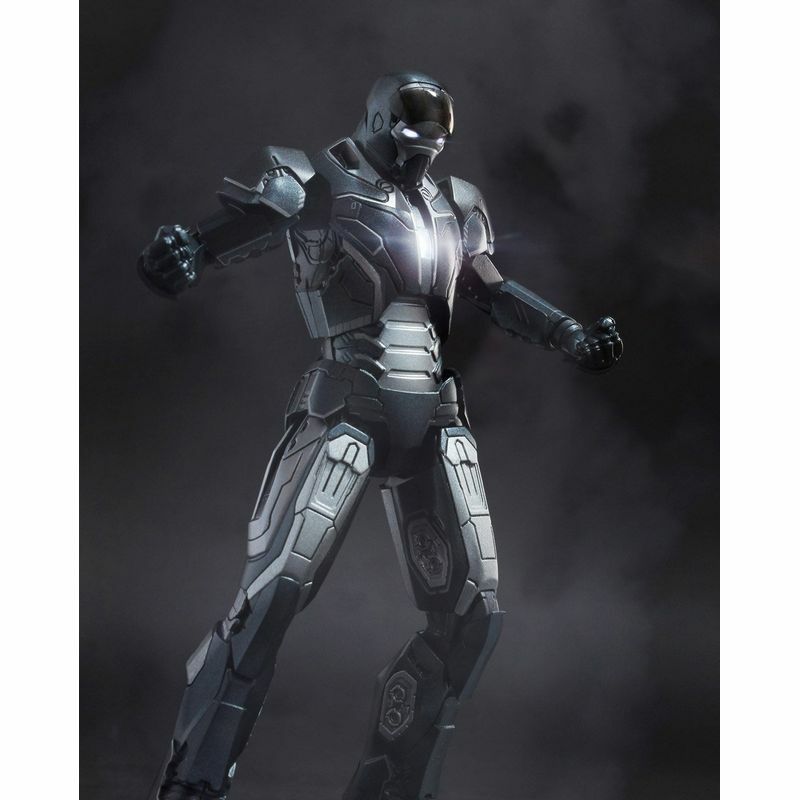 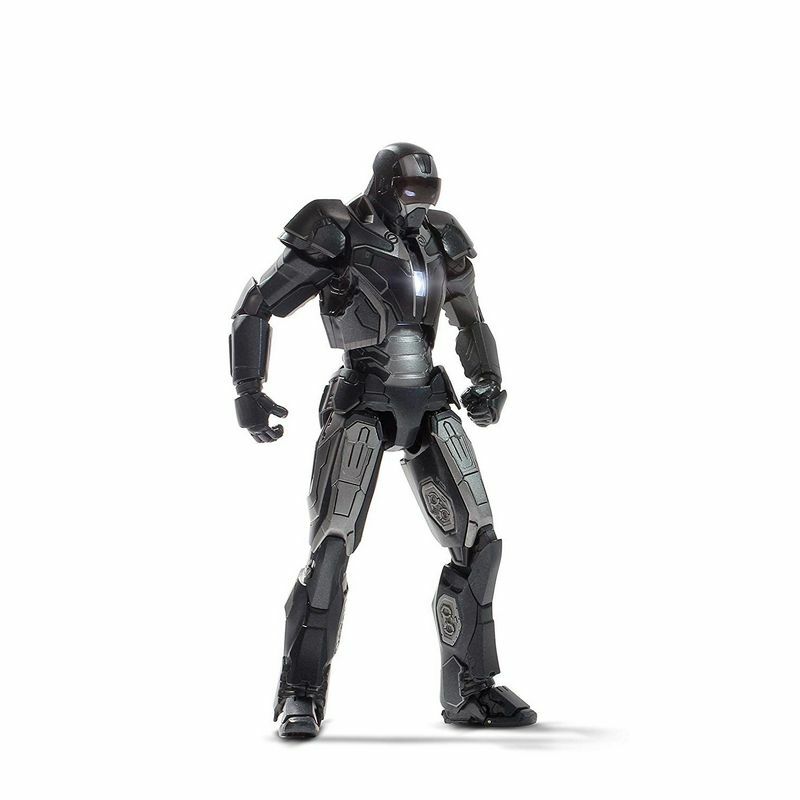 1/12 scale Shotgun Iron Man action figure from Comicave Studios! 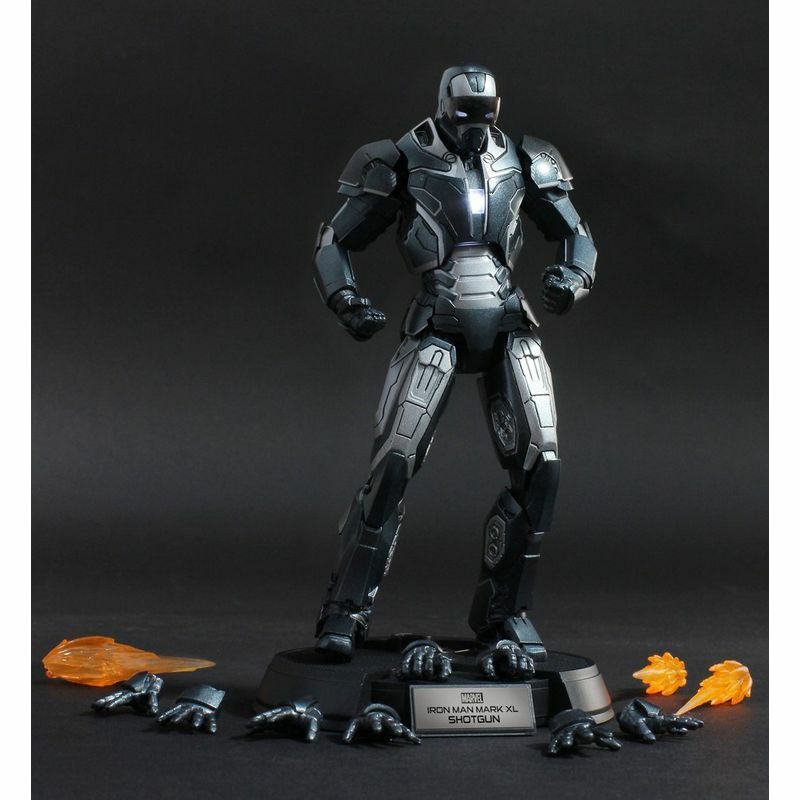 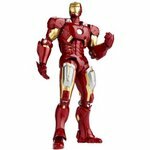 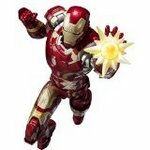 This "Super Alloy" series action figure is made from approximately 75% diecast materials and features light-up eyes and arc reactor! 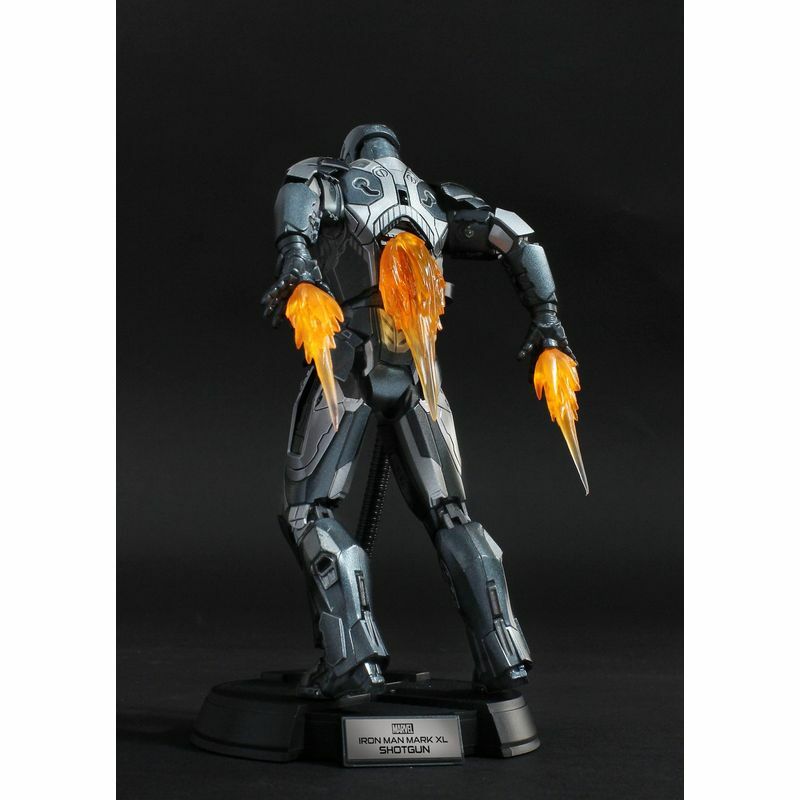 Accessories include additional hands, flame effect parts, and figure stand! 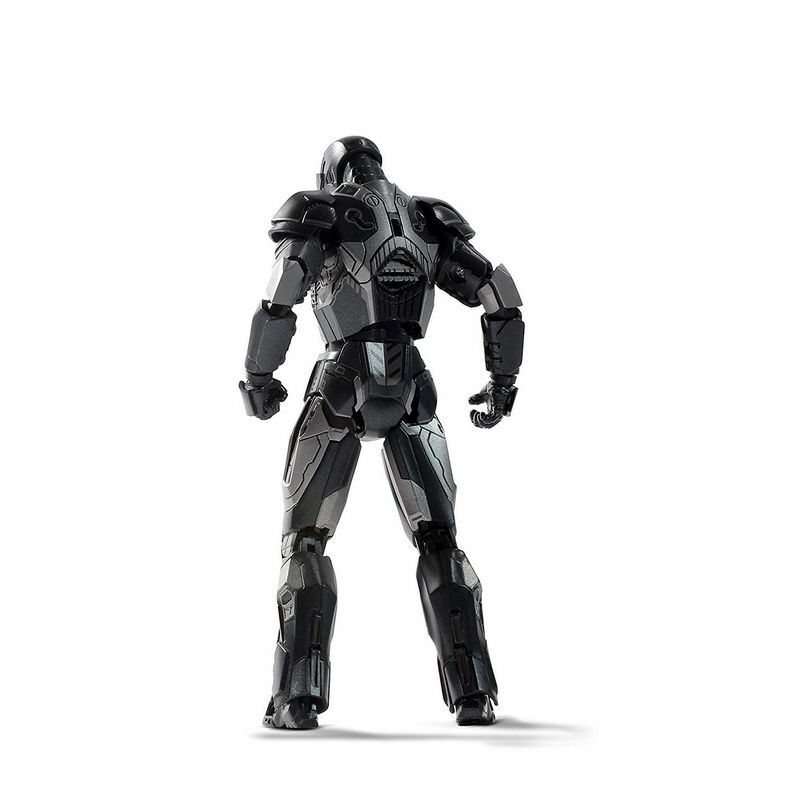 Stands approximately 15.5 cm tall (just over 6 inches).